Line Dancing at Cape Cod Beer! Marstons Mills is an inland residential community located in Barnstable and convenient to the warm-water beaches of Osterville, Cotuit, and Mashpee. It is a nature-lover's retreat, with several beautiful ponds and lakes and many cranberry bogs. Vacationers enjoy the many jogging and biking trails. 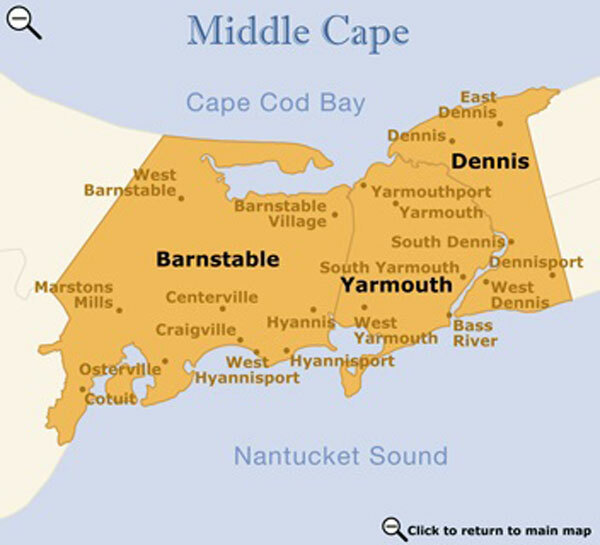 Marstons Mills is close to downtown Hyannis, the Kennedy Compound in Hyannisport, summer theatre, the Cape Cod Mall, golf, and ferries to the islands of Nantucket and Martha's Vineyard. Also in Hyannis is the Cape Cod Melody Tent, offering big-name entertainment. Also a short ride away is Mashpee Commons. This upscale outdoor village offers more than 90 delightful shops and restaurants, as well as outdoor concerts and summer entertainment. A four-mile road race is held every September, followed by the annual Marstons Mills Village Day Celebration.